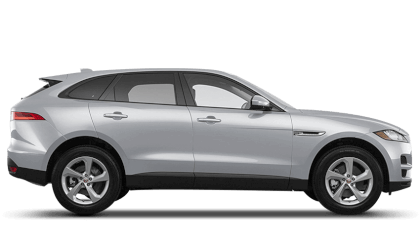 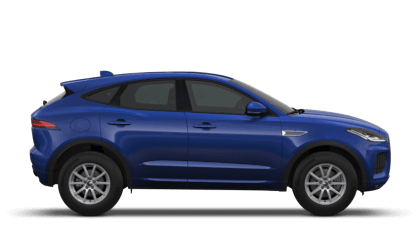 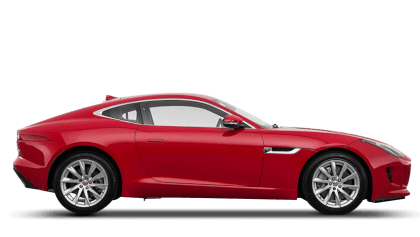 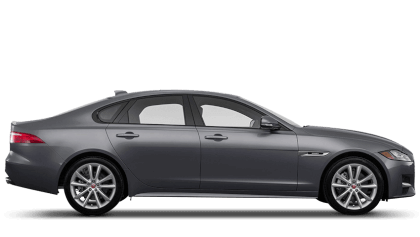 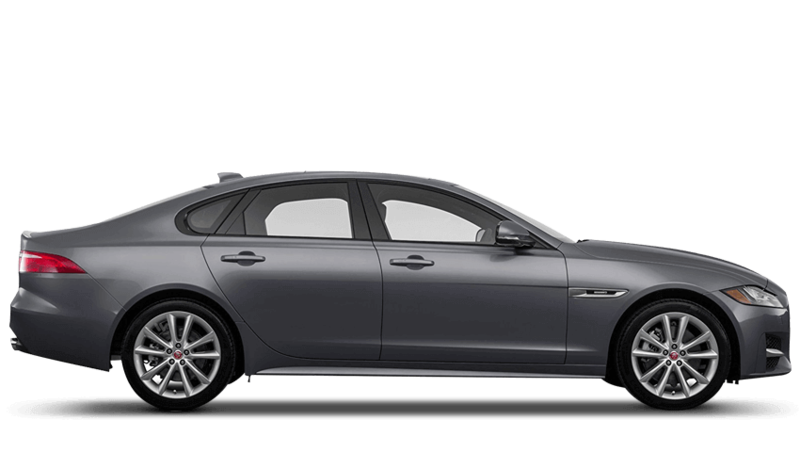 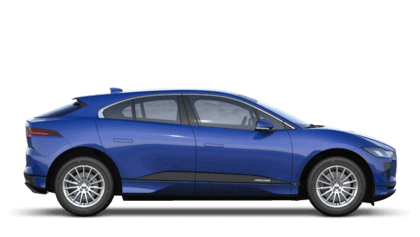 Discover the new Jaguar models available from Jaguar North West London. 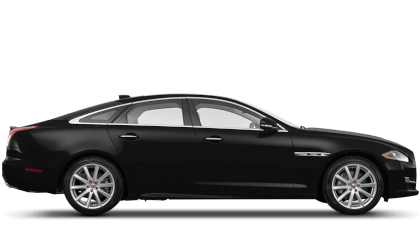 If you're interested in becoming the owner of a New Jaguar, please contact Beadles Jaguar North West London. 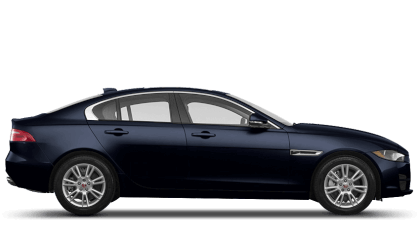 While we apply the finishing touches to our state-of-the-art Beadles Jaguar North West London site, our dedicated Sales Team are thrilled to offer customers the much-loved Jaguar To You service.